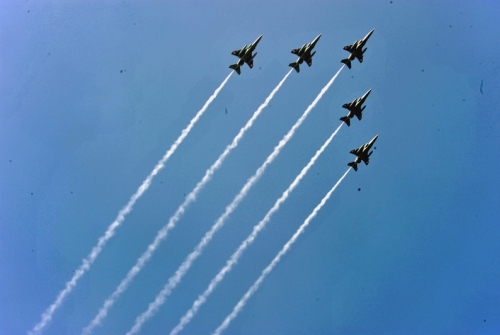 The Indian Air Force invites young and enterprising men to join it as Commissioned Officers in its Meteorology Branch. Applications are invited from Male Indian Citizens as per Citizenship Act 1955 for the following courses commencing in July 2014 for grant of Permanent/ Short Service Commission in Meteorology Branch. Post Graduate Degree in any Science stream/ Mathematics/ Statistics/ Geography/ Computer Applications/ Environmental Science/ Applied PhysicEcology & Environments/ Oceanography/ Meteorology/ Agricultural Meteorology/ / Geo-Physics/ Environmental Biology with minimum of 50% marks in aggregate of all papers put together (Provided Maths and Physics were studied at Graduation Level, with a minimum of 55% in both). Click here for further information and detailed advertisement. Panthers Jerseys Pro Shop. Buy full selection of cheap arolina panthers Nike jerseys of men,women and kids. Recommend the hot cam newton shirt clothing and more wholesale nfl jerseys in black,blue,white for game,elite.